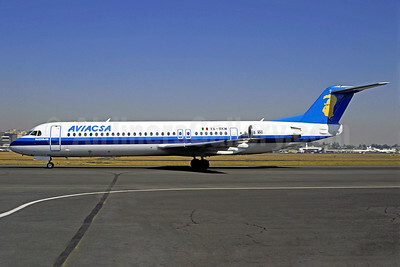 (Consorcio Aviaxsa, S.A. de C.V) (6A/CHP) (Mexico City) 1990 - 2009. Photos. Framable Color Prints and Posters. Digital Sharp Images. Aviation Gifts. Slide Shows. 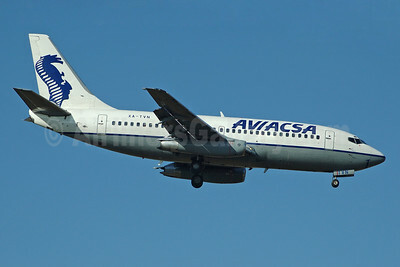 AVIACSA (AVIACSA.com) Boeing 737-219 XA-UCG (msn 22445) LAS (Bruce Drum). Image: 101427. 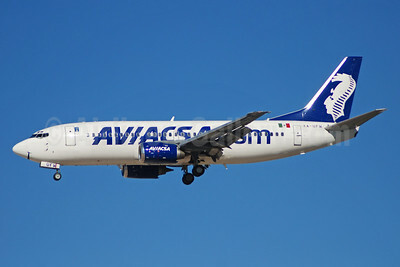 AVIACSA (AVIACSA.com) Boeing 737-301 XA-UFW (msn 23558) LAS (Bruce Drum). Image: 100233. 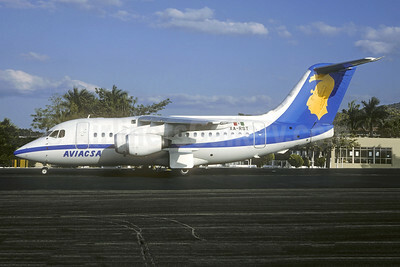 AVIACSA BAe 146-100 XA-RST (msn E1015) (Christian Volpati Collection). Image: 942863. 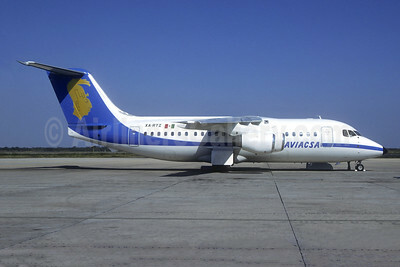 AVIACSA BAe 146-200 XA-RTI (msn E2066) (Christian Volpati Collection). Image: 942864. 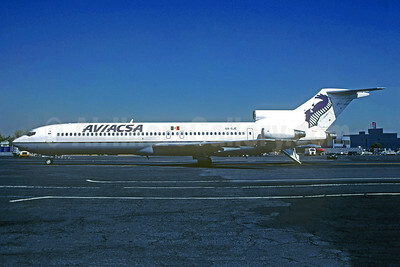 AVIACSA Boeing 727-276 WL XA-SLG (msn 21171) LAS (James Helbock). Image: 904587. 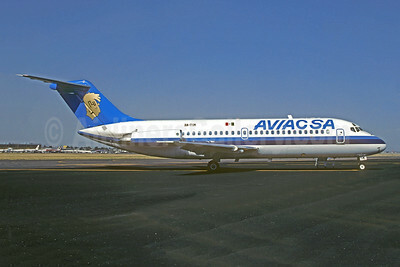 AVIACSA Boeing 727-276 WL XA-SLG (msn 21171) LAX (Roy Lock). Image: 932201. 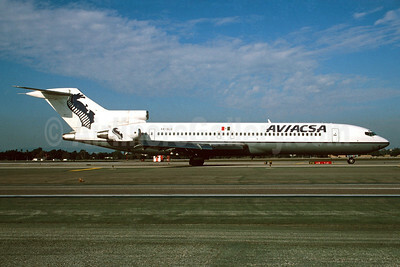 AVIACSA Boeing 727-276 XA-SJE (msn 21479) MEX (Christian Volpati). Image: 942865. 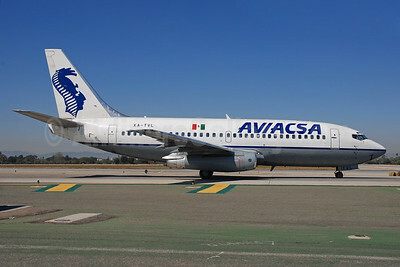 AVIACSA Boeing 737-201 XA-TVL (msn 22869) LAX (Bruce Drum). Image: 101426. 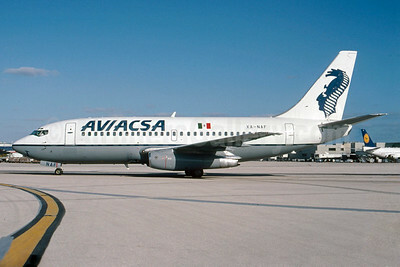 AVIACSA Boeing 737-201 XA-TVN (msn 22752) LAS (Bruce Drum). Image: 100529. 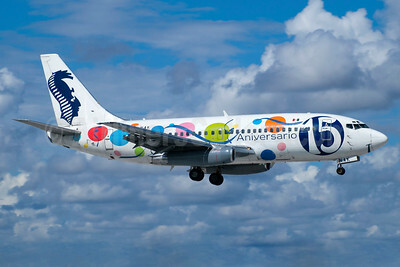 AVIACSA Boeing 737-219 XA-NAK (msn 23474) (15 Aniversario - 15th Anniversary) MIA (Bruce Drum). Image: 103899. 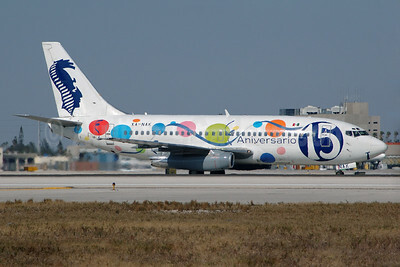 AVIACSA Boeing 737-219 XA-NAK (msn 23474) (15 Aniversario - 15th Anniversary) MIA (Jay Selman). Image: 403016. 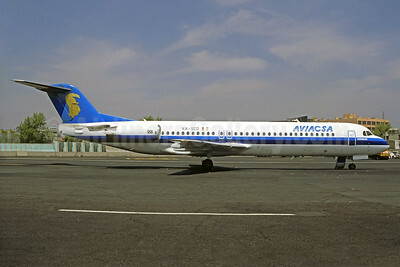 AVIACSA Fokker F.28 Mk. 0100 XA-RKM (msn 11341) MEX (Christian Volpati). Image: 920201. 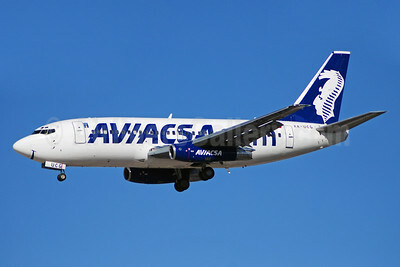 AVIACSA Fokker F.28 Mk. 0100 XA-SCD (msn 11371) MEX (Christian Volpati). Image: 926456. 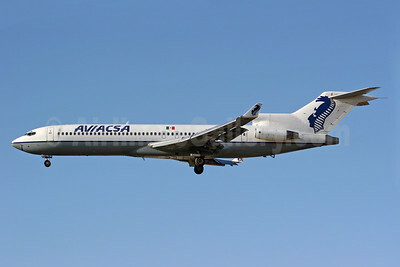 AVIACSA McDonnell Douglas DC-9-15 XA-TIM (msn 45778) MEX (Christian Volpati). Image: 942866.